Recently Deepak Perwani revealed his newest summer collection which is called Zeniya in vey stunning, delicate and elegant lawn designs including with dazzling embroidery and motifs work, attractive shades and wearable elements. 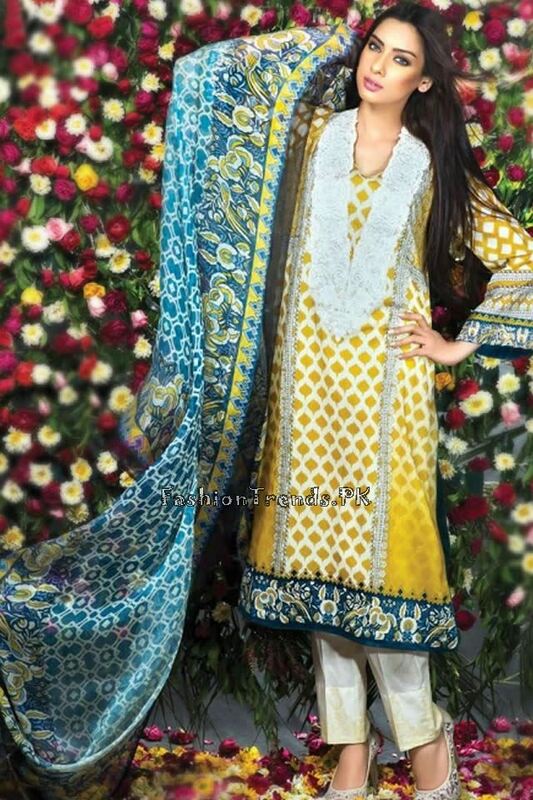 Along with creativity and artistic work Zeniya Lawn prints are designed. 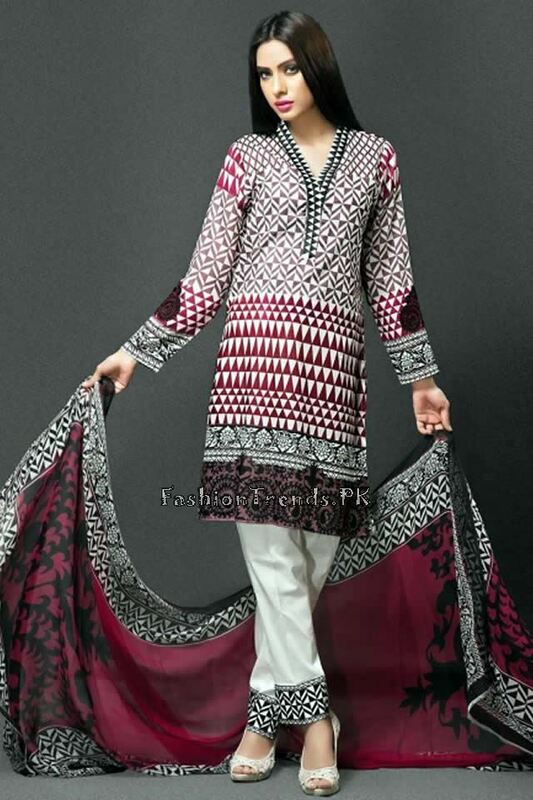 This Zeniya summer collection is comfortable, elegant and very attractive. Zeniya Lawn dresses are beautified with stylish and modern instruments in classic and fine textures. These fashionable summer dresses are in semi formal pattern along with modern yet ethnic style, and silhouettes. In this collection fresh, flourish and sparkling shades are used with shining and rich prints. 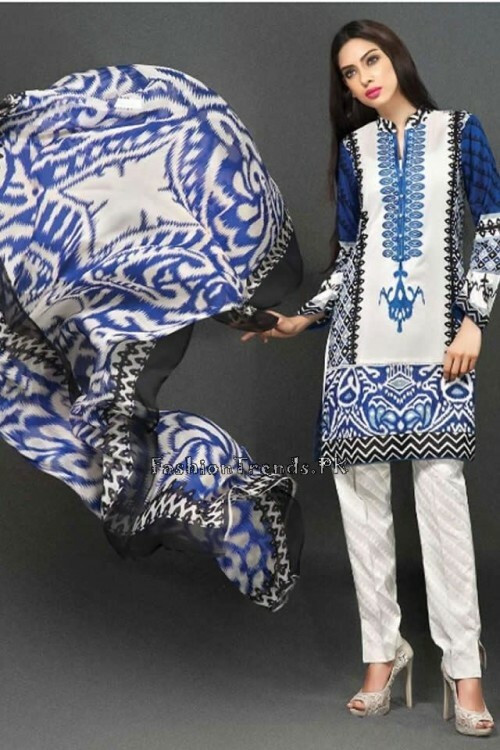 Furthermore embellishment of attractive embroidery over stylish prints is including refreshing beauty in lawn prints which is sufficient to boost your personality. This fashion hub is brand who knows the demand of women in our country about fashion. Deepak Perwani has provided modern makeover to design lawn suites in top unique styles including with elegant prints and embroideries on attractive shade.